Refusing to stand and sing in he national anthem. 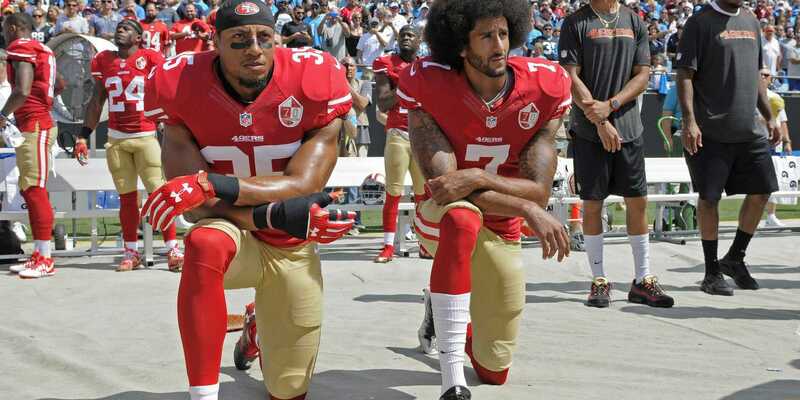 Many american football players has refused to stand and sing at the national anthem, and doing this is makes you represent other people in your country who has the same problems. This is beeing a good citizen, to speak for others who doesn’t dare. They stand up for what they believe is right, and that inspires me. There are a lot of people being discriminated against, and doing this makes those people heard, and makes the government and president need to do something about the problem. Taking a knee means that you think more of the people who lives in your country rather than the country itself. and literature inspire people to act, for their own country or for themselves. 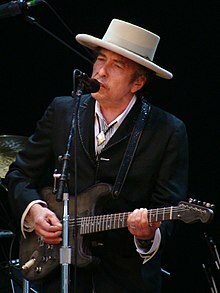 The literature can result in making peace, and Bob Dylan got the noble peace prize. Literature inspire people to do good things, and there were different poems and literature during the war, which encouraged people to act and fight back.